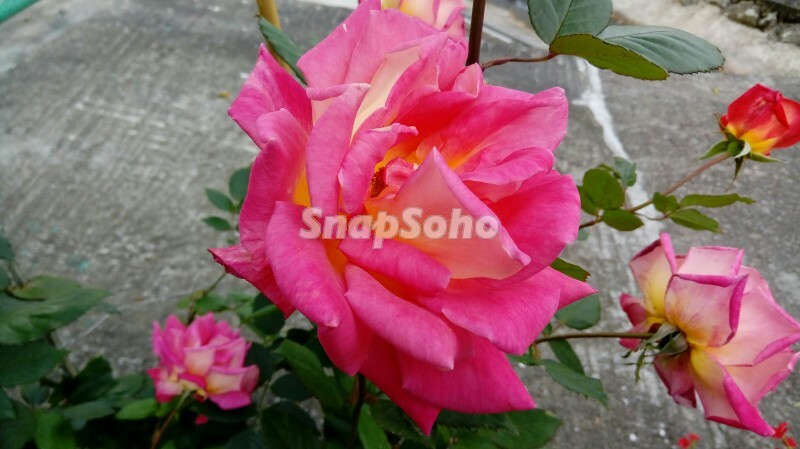 SnapSoho - Royalty Free Stock Photos - rose. For both commercial and editorial use. Are you sure to delete the photo permanently?